Harbour Cottage a spacious cottage for 2 people on the ground floor, or by taking over the whole house it can accommodate 6 people. 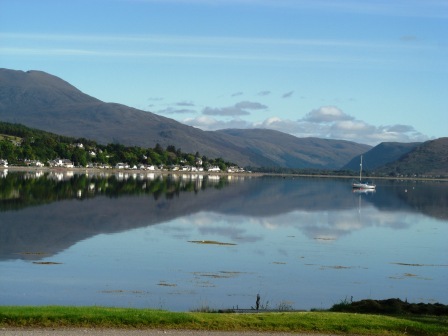 "Peace and quiet plus the convenience of the village near by." 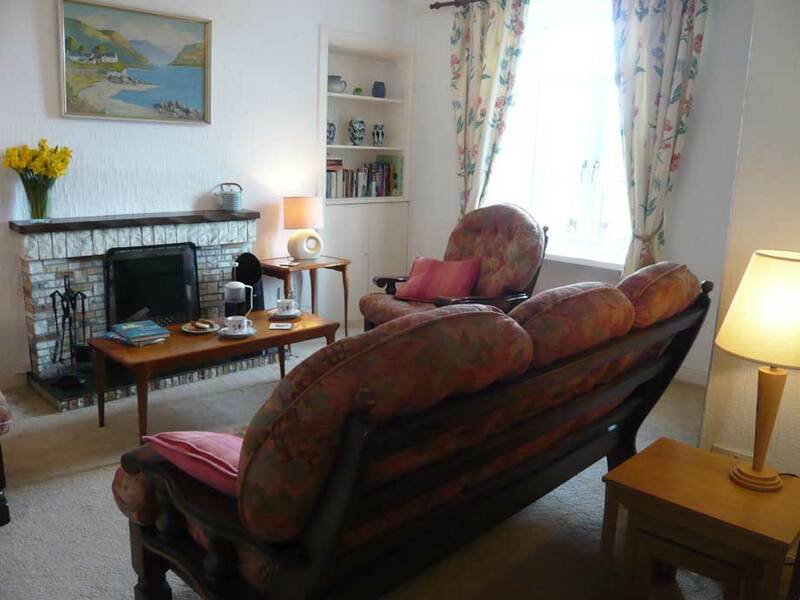 Get away from it all in this quaint cottage by the sea! 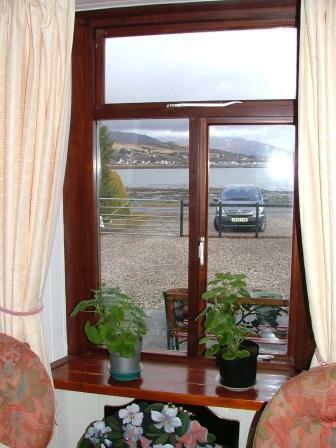 A sea view, on a quiet road which overlooks the village. 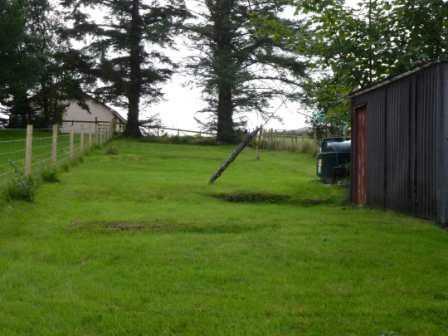 Plenty of off road parking . 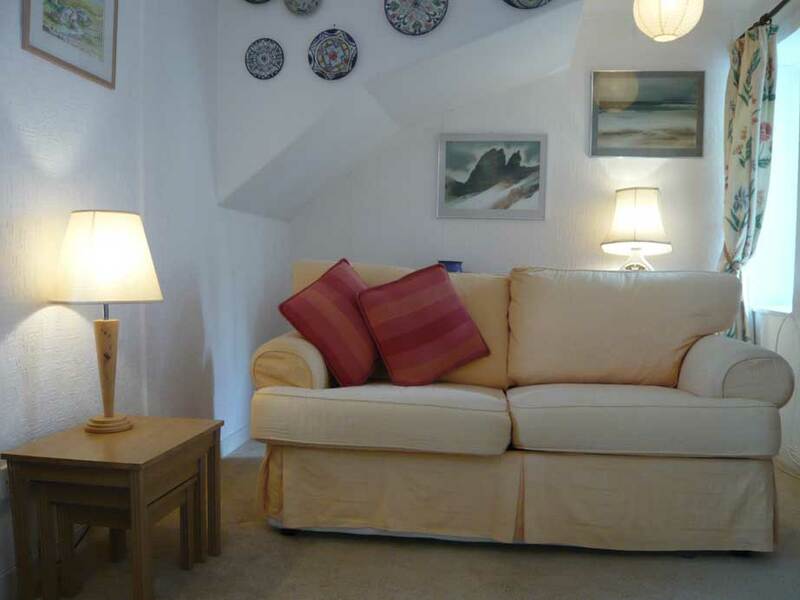 Harbour Cottage offers a comfortable home from home for a couple when just the downstairs of the property is booked, or a spacious cottage accommodating up to 6 people when the whole property is booked. 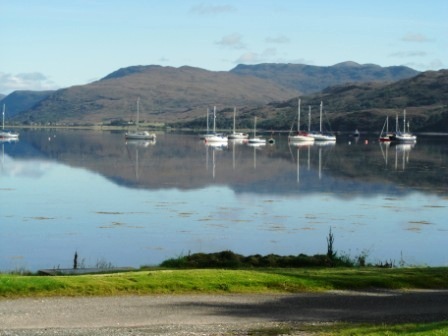 The Cottage is located just a few steps from the sea shore of Loch Carron. 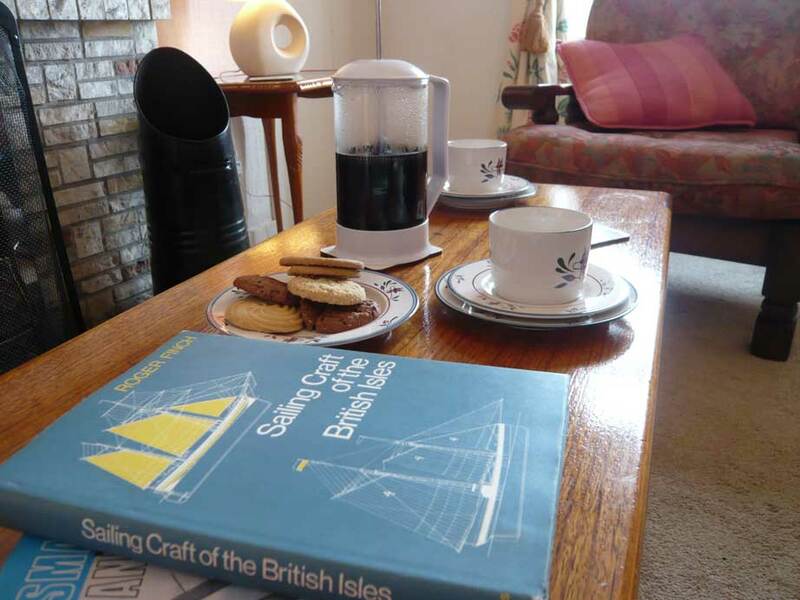 Arriving at the cottage nothing could be better than settling in and appreciating the stunning sea view. 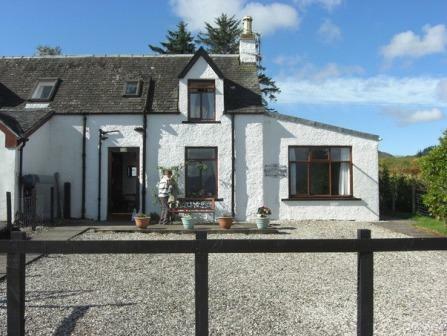 Situated just yards from the beach in the secluded bay of Slumbay, 1.2 miles from the centre of the village. 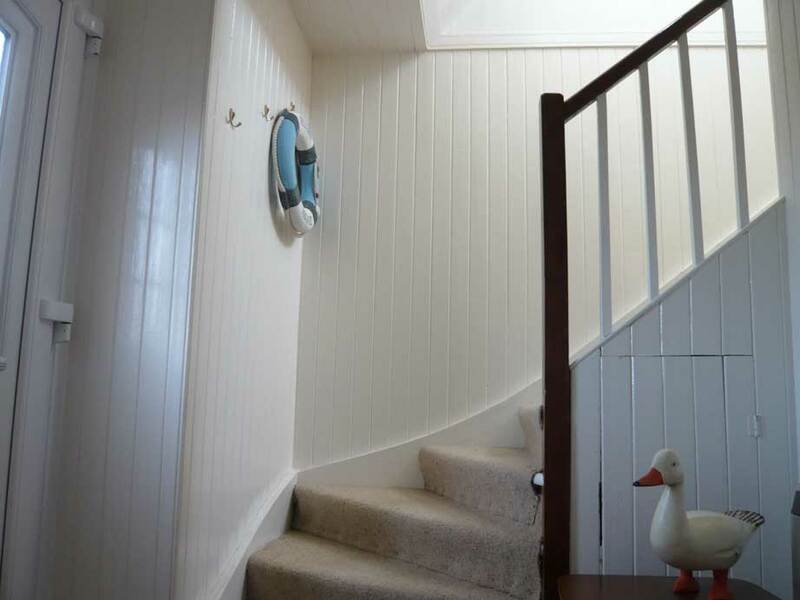 On entering the cottage you are welcomed into a light and airy hallway. 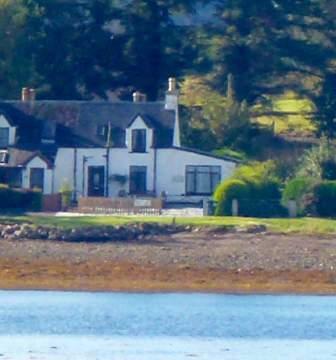 A doorway leads into the spacious lounge with stunning views to the loch. 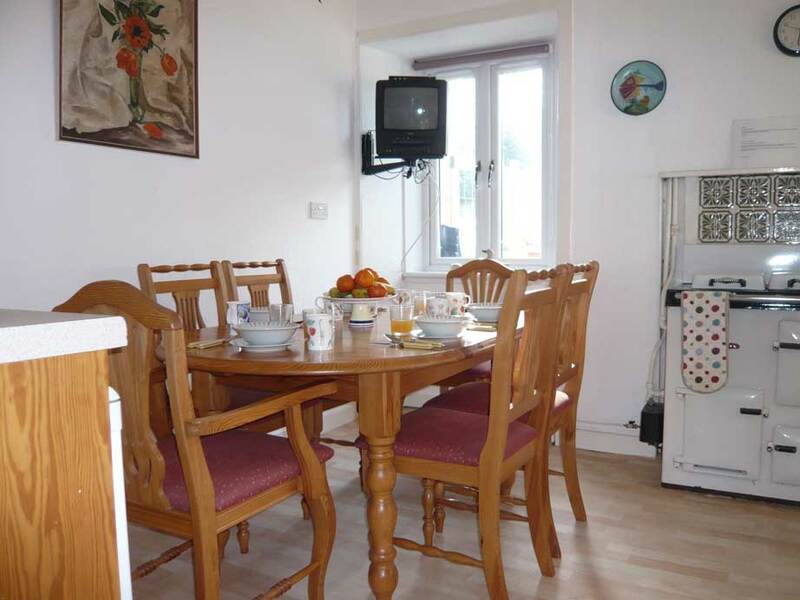 There is an open fire, plenty of comfortable seating, occassional tables, a TV with Freeview, DVD player and free WiFi. There's a cosy reading nook. A door leads through to a spacious and well equipped kitchen, with oil fired Rayburn, which provides the background heating for the cottage. A dining table comfortably seats six. 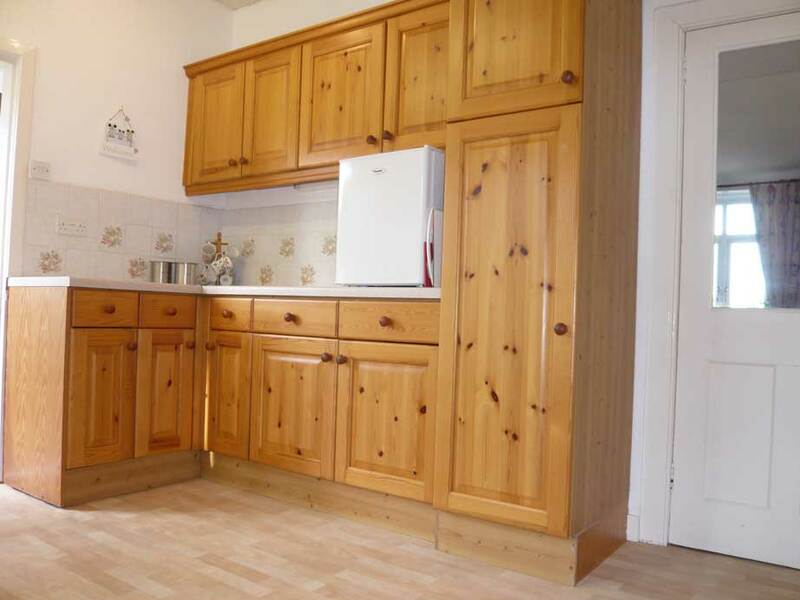 There is also an electric cooker with oven and grill, a dishwasher, fridge, separate freezer and microwave. 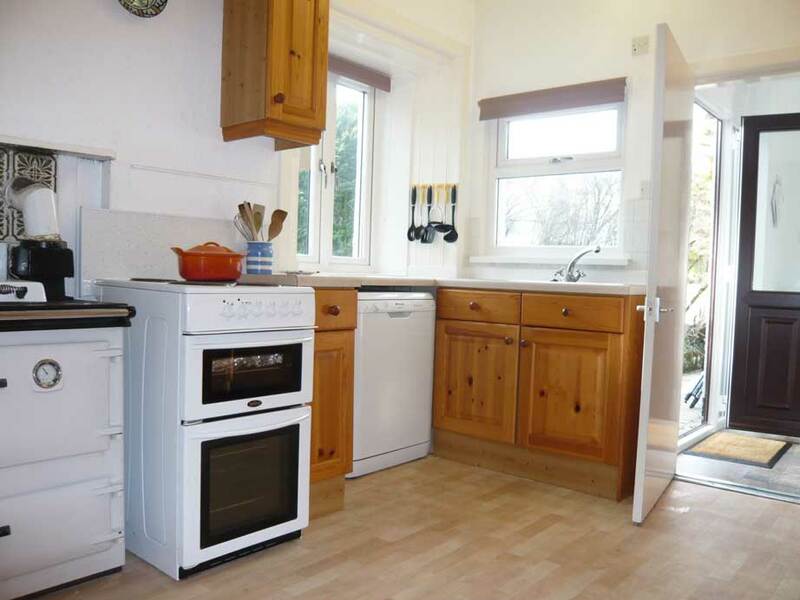 There is plenty of worktop and storage space. The kitchen leads to a large back door entrance area, with a washing machine. 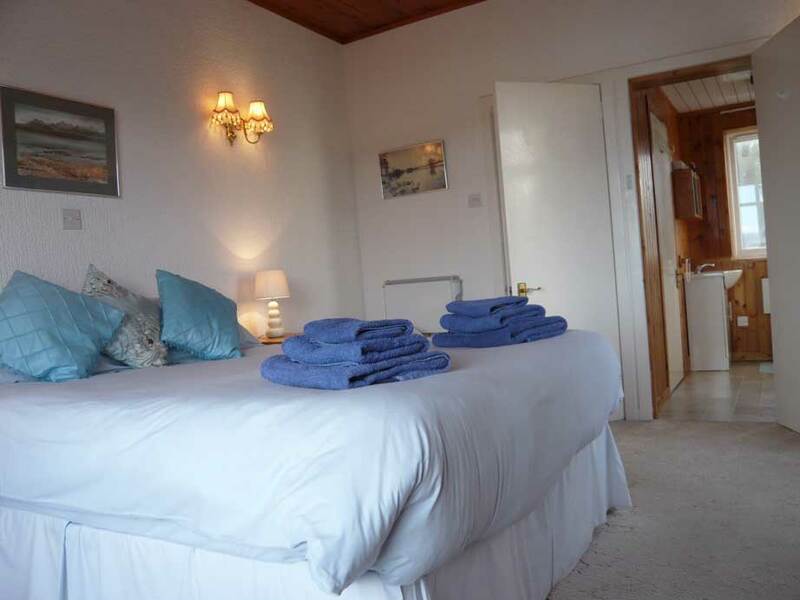 This leads to a shower room with shower, wash basin and toilet, this is en-suite to the king size bedroom with plenty of wardrobes and storage and super views over the loch. 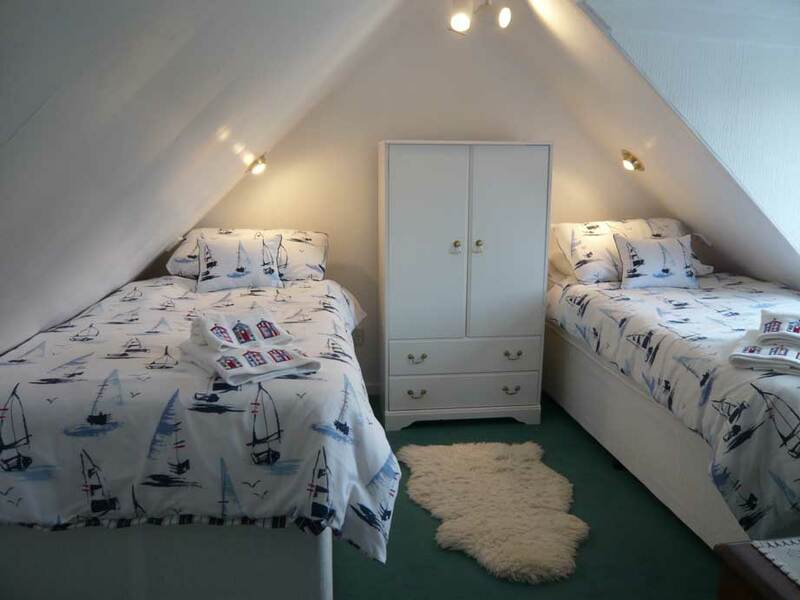 and a twin room with views to the hills. There is also a bathroom with bath, wash basin and toilet. Outside there is a fully enclosed garden with drying area and table and chairs.Follow the sun, during the day and into the evening, with a large garden to the front of the cottage, with table and benches, and a garden to the rear, use the comfortable garden furniture in this sunny, sheltered spot and make the most of the days. The whole garden is fully enclosed. One dog is accepted, but we request guests do not allow their dog in the bedrooms or upstairs, nor onto the furniture. The oil Rayburn and hot water. 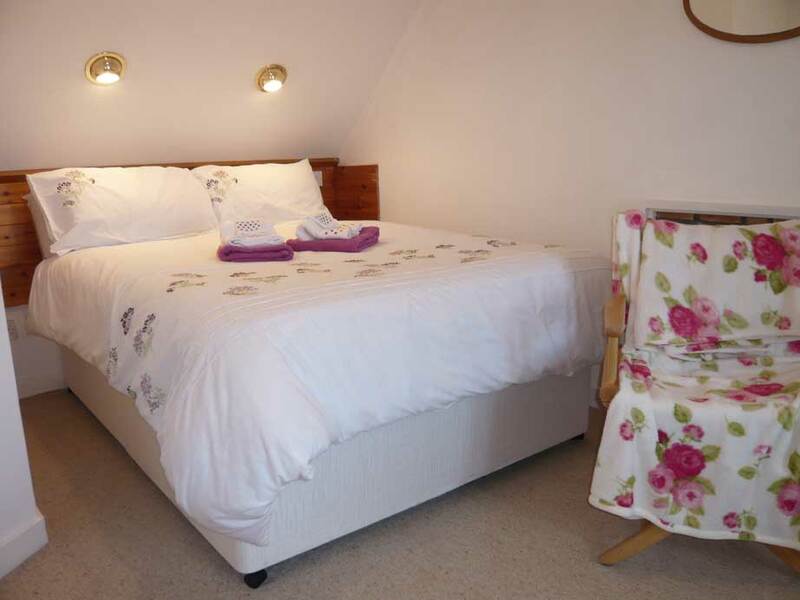 Bed linen and a set of towels per person. Electricity is on a pay as you use basis the meter key can be topped up at the local shop 7 days a week. Please note the heating is all electric (other than the kitchen which is kept warm by the Rayburn). In cold weather the electricity can be in the region of £30 per week if you are in a lot during the day. Coal for the fire is not included in the rent but can be purchased locally. Cot and highchair - £10 handling charge. Pets - a charge of £10 per pet per week. Maximum of 1 dog, please enquire if you have more. We respectfully request that dogs are not allowed in the bedroom downstairs, upstairs or onto the furniture, or left alone in the cottage. A crate may be available, please enquire when booking.